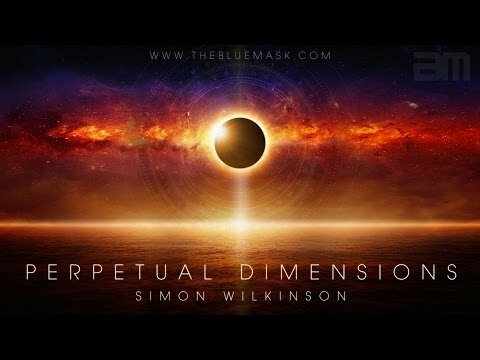 Perpetual Dimensions by Simon Wilkinson is a 7 track (87 minutes) collection of ambient space music, panoramic vistas, textural drones and sparkling washes of deep space soundscapes. Ethereal atmospheric music for drifting, meditation and sleep. Listen to short clips above or click below for full previews. 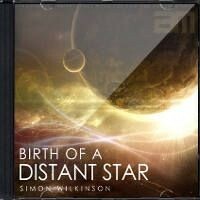 Note: This album is sold for personal listening only but you can contact me to discuss licensing this music for your films. PLEASE NOTE: A LICENSE MUST BE PURCHASED BEFORE ANY MUSIC CAN BE USED IN A VIDEO OR PRODUCTION (EVEN FOR YOUTUBE / NOT-FOR-PROFIT PRODUCTIONS). ALL ROYALTY FREE COLLECTIONS INCLUDE A LICENSE IN THE PRICE. ANY UNLICENSED USE WILL BE LEGALLY PURSUED. SEE LICENSING INFO FOR MORE DETAILS OR CONTACT ME IF UNSURE. 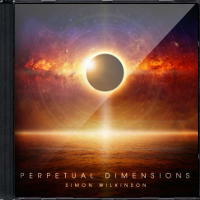 Perpetual Dimensions is an album of atmospheric ambient space music and evolving soundscapes from Simon Wilkinson. 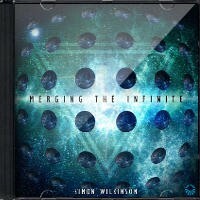 The album contains 7 tracks of long ethereal cinematic music with a total running time of 87 minutes. 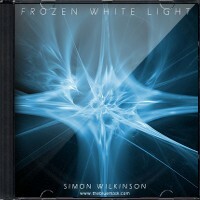 The album is sold for personal listening only but please contact me if you’d like to discuss licensing this music for your videos, films, games or apps. 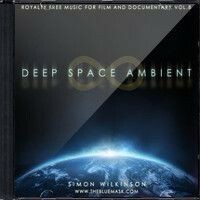 A collection of ethereal panoramic musical soundscapes, slowly shifting deep drones and long shimmering ambient textures. The music is floating, expansive, spacious and non-obtrusive with no drums or percussion to distract your attention from the hypnotic moods. 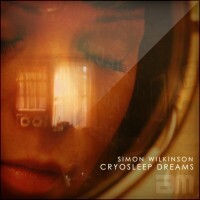 Introspective voyages of sound with warm lows, glistening highs and evolving amorphous structures. With most of the track lengths exceeding 10 minutes (with the longest at just under 17 minutes) the music is ideal for drifting, relaxation, meditation, and sleep. 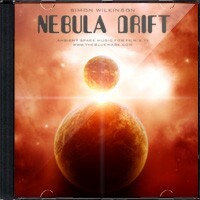 As well as being an album designed for personal and immersive listening, it also works well as atmospheric background music for gaming, sci-fi reading/writing and any other creative work. 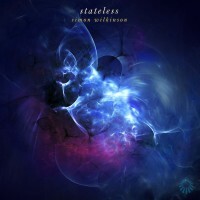 With a focus on detailed and hypnotic sonic textures and with the use of spatial positioning, the album is best listened to on headphones for maximum enjoyment and a mesmerizing audio experience. The full album will be immediately available to download after purchase as a zip file containing all tracks as highest CD-quality 320kbps mp3s. PLEASE NOTE: this album is sold for personal listening only and does not include a license to use the music in films or videos. 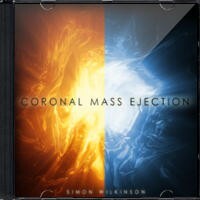 If you’re interested in using any of the music from this album in a video or film please contact me to discuss licensing costs with as much info about your project as possible.